As well as Chiropractic, we offer other services in Orthotics, Spine Modelling, and Hair Analysis. Who has Dr Ben Payne seen? Where Does My Problem Come From? I first went to consult with Ben about a problem with my ear, that was possibly related to an issue with my neck. I have had neck pain and limited movement of my neck for over 10 years. When I first started going to Ben's practise, it was necessary for me to have a few consecutive appointments, and Ben even saw me on a Saturday. I have been going to the practise for about 5 months and am now able to rotate my head so much more, and have much better general movement of my neck. Even my posture has improved! After having adjustments, I always sleep really well that night too. Ben is calm and sensitive, and really does care about his patients. He explains the adjustments before he does them, and he has educated me on good spinal health. His wife Teresa is super friendly and also speaks perfect English. Both Ben and Teresa try the utmost to do everything they can to help. Ben Payne at Madrid Health Chiropractor is the best chiropractor I have ever been to. Look no further and make an appointment now if you need one!! I was in a very bad situation when my back slipped out while traveling in Europe. I am so fortunate to have found Ben and his wife Teresa. I have never felt more cared for and well informed than while in Ben's care. Perfect English and Spanish! I arrived in Spain after traveling from the Czech while not being able to sit, stand or walk. Traveling was tough. Ben has a great ability to be able to explain very well what is happening to your body and how it needs to be corrected, His strong but very gentle touch was a perfect combination. His help when I was not even in the office is something I have never experienced in any doctors care and is worth 5 moe stars. Teresa runs the office and is an absolute joy to be around. She even gave us some recommendations for when I was able to get around again. I cannot say enough good things about my experience with Ben and Madrid Health, even though I was in terrible pain at the start. We even invited them to visit in the USA! Thank you again Ben and Teresa and I hope to see you again under better circumstances! I've been going to Madrid Health for about a year and a half now and highly recommend giving them a visit for any of your chiropractic needs. Ben and Teresa are so kind and welcoming, and they've created a warm, caring, professional environment in their office. When I first started going to Dr Payne, it was primarily out of concern for a neck injury that I'd sustained in a car accident and to help with my hips (I'm a runner and hip pain had been preventing me from running as far or often as I'd wanted). Since I began going to Madrid Health I've now trained for and run two half-marathons pain free! 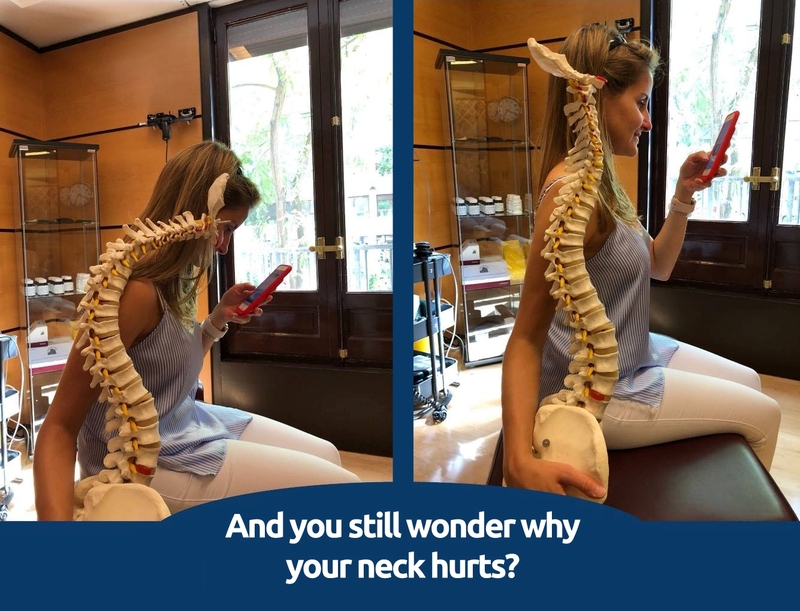 And my neck has been great as well! 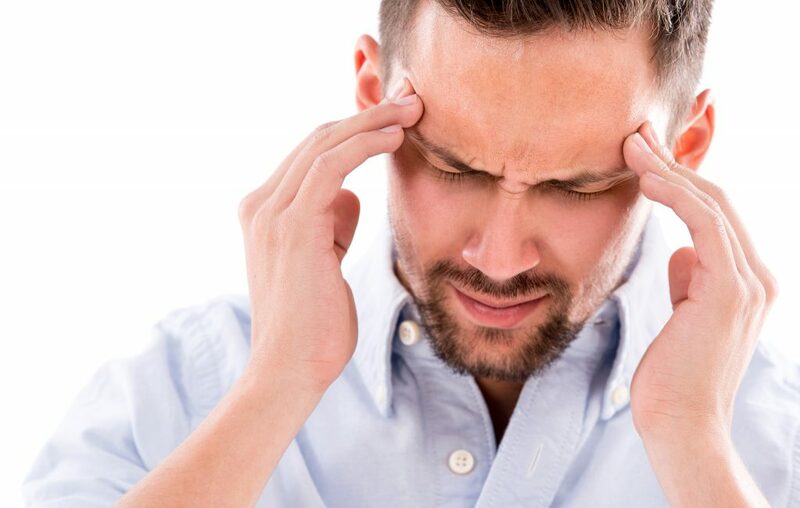 Thanks to his regular adjustments, I no longer struggle with headaches and nausea. A great chiropractor who takes the time to get to know his patients and address their specific concerns, I highly recommend Dr. Payne and Madrid Health if you're looking for a chiropractor in Madrid! 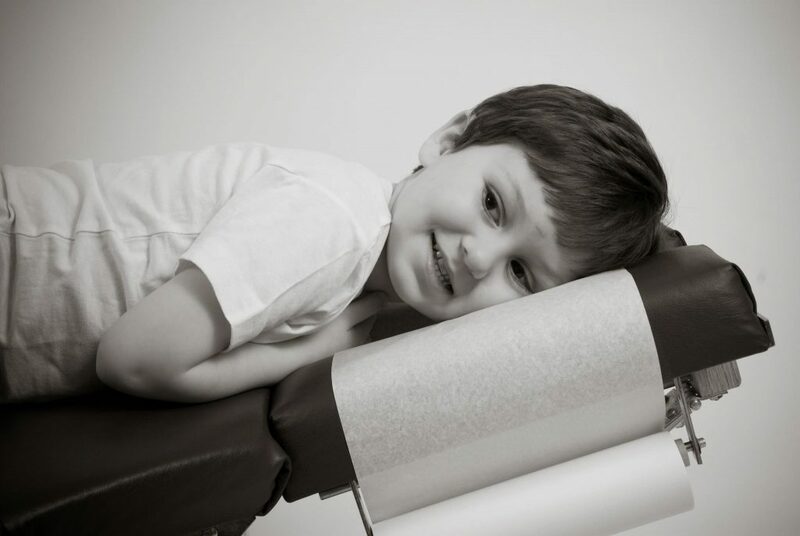 Find out about our Chiropractic service. Learn about the benefits of Chiropractic, and how it can ease your pain and aches. Meet our team of professionals. We are ready to help you in sustaining a pain-free and healthy life.